Have you feel bored in the meetings? Have you feel nervous and need relief from the first date? ◆ Enter the name or number of pranked person! ◆ Select listed Audio clips and you can also create your own! 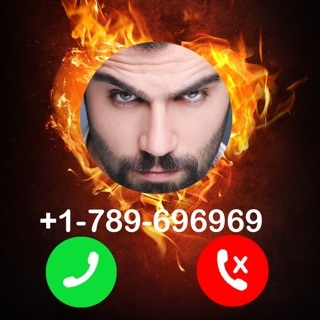 ◆ Fake Call at the press of a button, or have it delay and call you at a specified time! 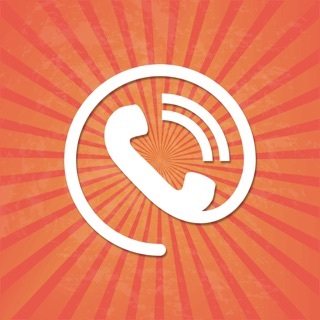 ◆ Record the call and you can share the same with your friends and make fun of them! we shall convert bitter patience into hopeful sweets shortly. other then that, it’s awesome. I love how you can record the convos and even share them. Developers: Can you please work on perhaps having real people pre-record these scripted prank messages so that it sounds like a genuine phone call?? Thanks! !